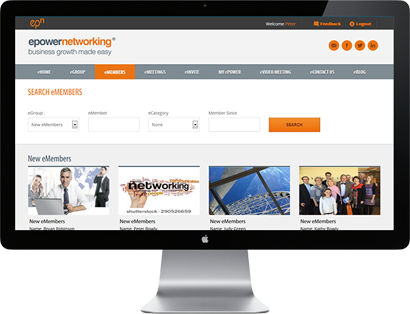 The client has this imposing concept to provide a solution to the user to create his very own online networking group, the client approached us with this idea to turn it into reality. 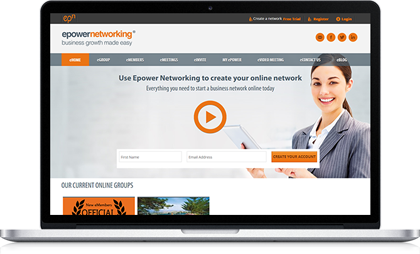 The Epower Networking site provides the latest business networking concept where the user can create his very own online networking group. Once it is created, the user can invite business colleagues to join and build his ideal networking group. referrals from fellow members. To compliment the online meetings there are regular face to face meetings between members. This allows additional opportunities to find out more about fellow members’ businesses. The regular contact both online and face to face is designed to build and strengthen the user’s network. This group has the potential to generate thousands of dollars worth of sales for the user and the other networking members. 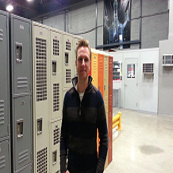 The user can establish his own networking group of trusted colleagues. The user will start to see new customers introduced to his business. To help the user and his network members to grow their businesses. Provide a very smooth communication process. Live eVideo Meeting with multiple eMembers, there are many devices available for one to one eVideo meeting but not enough for the multiple member eVideo meeting. EVideo meeting modules like webinars, live chat, Group chat, other audio/video related settings. Data Transferring from Website with Flash and vice versa. The application contains all the modules and features which client wants to implement. The application workflow is smooth and even, which makes it very user friendly. We were able to adhere to the given timeline and deliver the functional android and windows mobile phone app with all the required features.